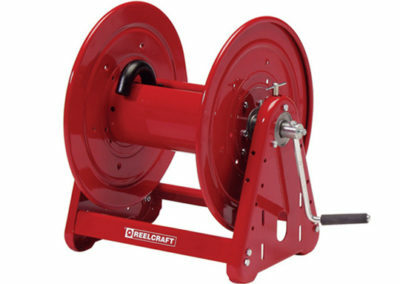 Europumps are the leading supplier of Reelcraft products on Ireland. 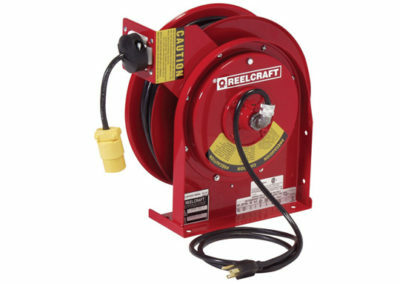 Reelcraft is the leading global manufacturer of the widest range of hose reels, cord reels and cable reels for industrial, commercial and professional applications. 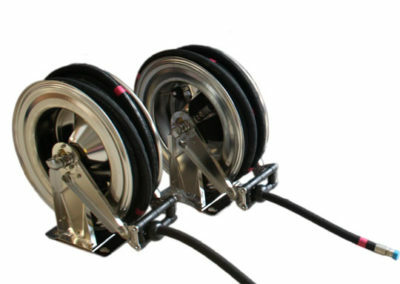 Reelcraft’s key focus is to produce durable, quality products that make hoses, cords and cables more productive, keep them easily accessible and make them last longer. 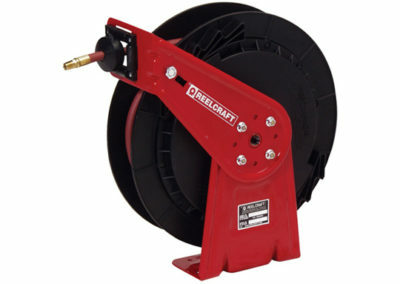 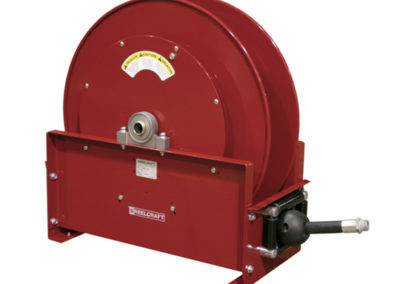 Work smarter with Reelcraft’s complete line of spring-driven, motor driven and hand crank hose reels, cord reels and cable reels.